Flora was a 2016/17 Fellow placed with Evolve Housing, in a homeless hostel in Croydon. During her placement she ran a series of cooking sessions with the residents, serving up delicious food at various events across London. 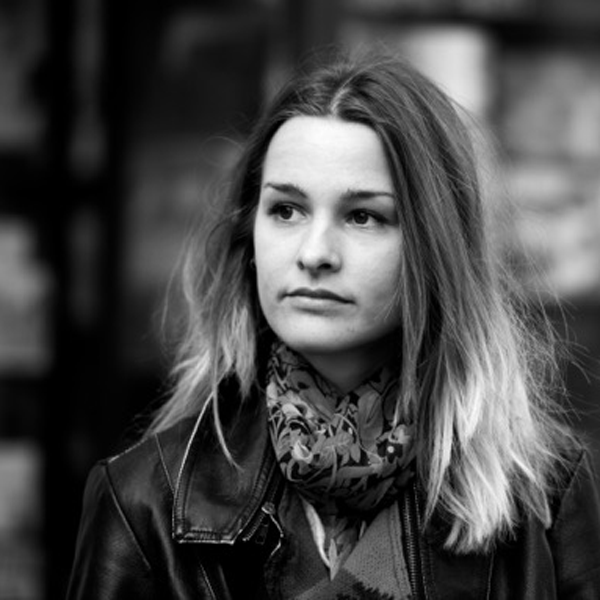 Flora is also a journalist and has written for the Financial Times, New Statesman and The Week magazine.